Summertime is by far the best-known piece from the work, and countless interpretations of this and other individual numbers have also been recorded and performed. The second best-known number is It Ain’t Necessarily So. The opera is admired for Gershwin’s innovative synthesis of European orchestral techniques with American jazz and folk music idioms. 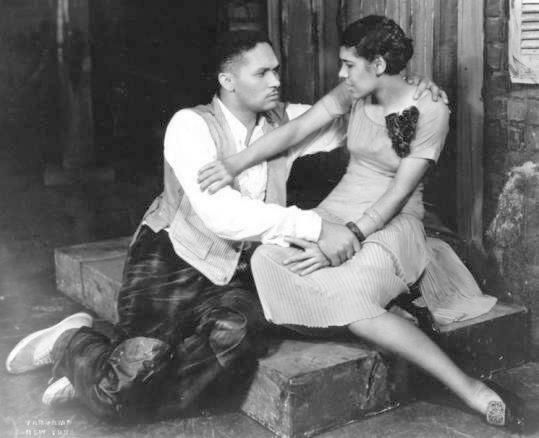 Porgy and Bess overview and audio links at TimeGoesBy.net. Summertime (George Gershwin, Dubose Heyward) is the name of an aria composed by George Gershwin for the 1935 opera Porgy and Bess. The lyrics are by Dubose Heyward. It rapidly became a popular jazz standard. 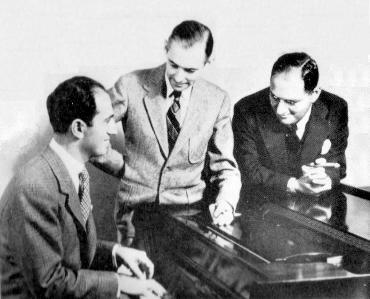 Gershwin began composing the song in December 1933, attempting to create his own spiritual in the style of the African American folk music of the period. 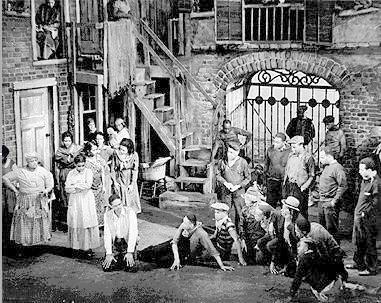 It is sung multiple times throughout Porgy and Bess, first by Clara in Act I as a lullaby and soon after as counterpoint to the craps game scene, in Act II in a reprise by Clara, and in Act III by Bess, singing to Clara’s baby. 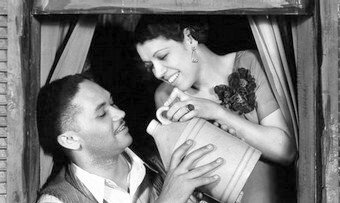 “Summertime”, reputed to be the most recorded jazz song in history, debuted as a lullaby sung by Abbie Mitchell in the opera Porgy and Bess. The opera was first performed in Boston in September 1935, and was favorably reviewed there, but was not well received when it opened in New York in October of that year. The show closed in December 1935 after it ran out of money, having completely depleted the initial $70,000 investment. 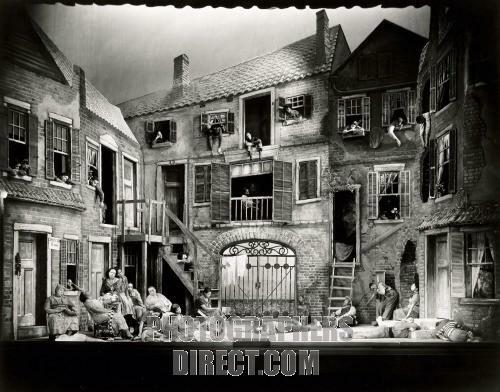 A few days after it opened on Broadway with an all-black cast the Highlights from Porgy and Bess album was made using two white opera singers. 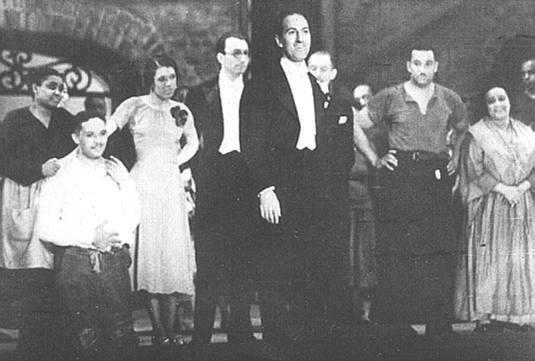 The original cast did not record the music until 1940. The opera generated racial controversy from the start. 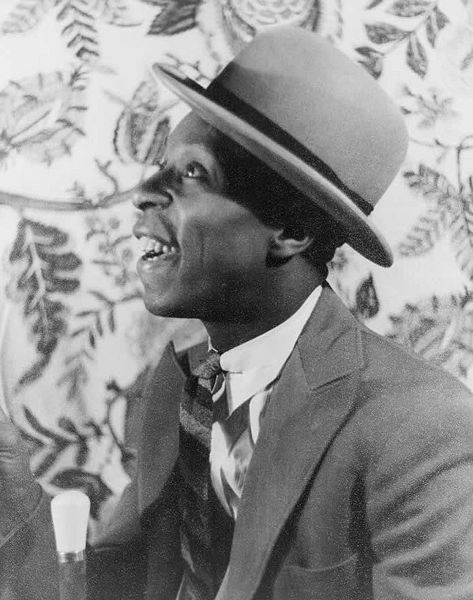 Many African-Americans thought the opera promoted racist stereotypes and some celebrated black artists refused to perform the work. 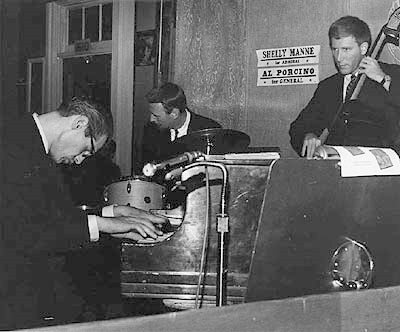 Initially, jazz musicians seemed slow to adopt the music. They may have questioned whether a white composer and a white novelist could adequately portray the lives of poor blacks living in a Charleston ghetto. 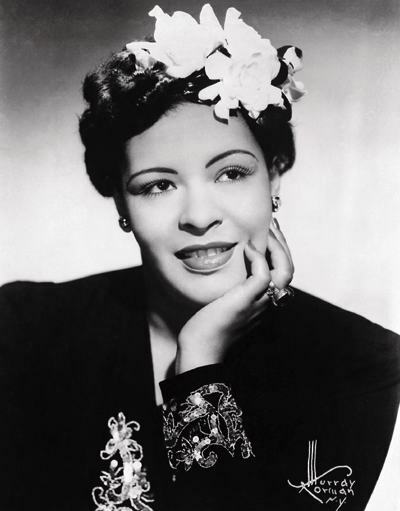 Billie Holiday was one of the first jazz musicians to record music from the opera. 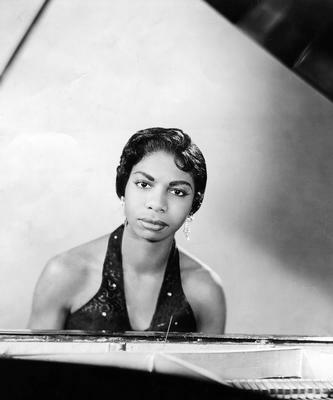 She and her orchestra recorded “Summertime” in July of 1936 and it rose to 12th place on the music charts that September. In 1939 a performance of “Summertime” by saxophonist Sidney Bechet was the first hit for the newly created Blue Note Records and helped establish the label. Over time other members of the jazz community did warm up to the music, as evidenced by a 1957 album recorded by Ella Fitzgerald and Louis Armstrong singing and scatting songs from Porgy and Bess and the 1958 Miles Davis recording of the opera arranged for big band. “Summertime” appeared on the R&B and pop music chart in 1966 when Billy Stewart’s radical R&B interpretation of the song rose to 10th place. Sidney Bechet – Recorded in New York, June 8 June 1939 – Musicians: Sidney Bechet (soprano sax), Meade Lux Lewis (piano), Teddy Bunn (guitar), Johnny Williams (bass), Sid Catlett (drums). 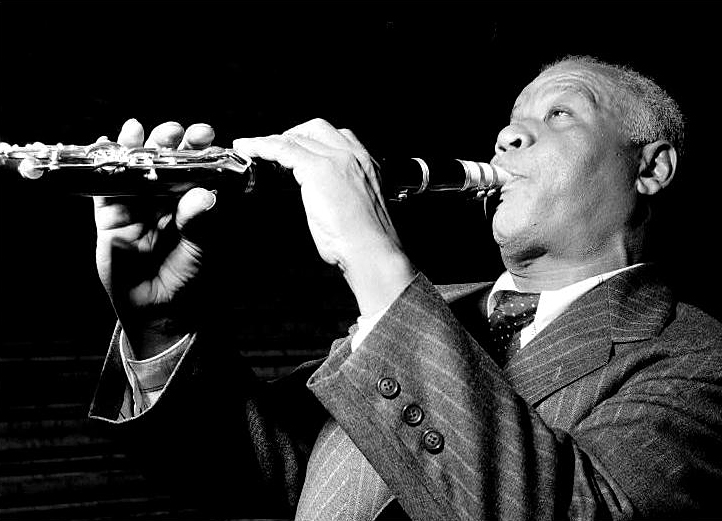 Sidney Bechet’s version of “Summertime” is one of the great recordings in jazz history. Bechet takes the Gershwin song’s 16-bar form and simple harmonic structure and treats it like an extension of the 12-bar blues. With Teddy Bunn providing single-string commentary on his guitar behind Bechet’s soprano, it is as if Bechet and Bunn were playing the parts of Bessie Smith and Louis Armstrong from a classic blues recording. Bechet solos throughout the 4-minute recording (certainly one of the longest jazz solos recorded to that time), utilizing much of his unique musical vocabulary, including rasps, growls and various speeds of vibrato. Bunn’s responses are almost all from the blues vernacular, except in one spot where he quotes the familiar countermelody from the original opera score. Ella Fitzgerald and Louis Armstrong recorded two relaxed, swinging albums for Verve before Norman Granz had the inspiration to use them in a deluxe 2-LP set featuring 16 songs from Porgy and Bess. 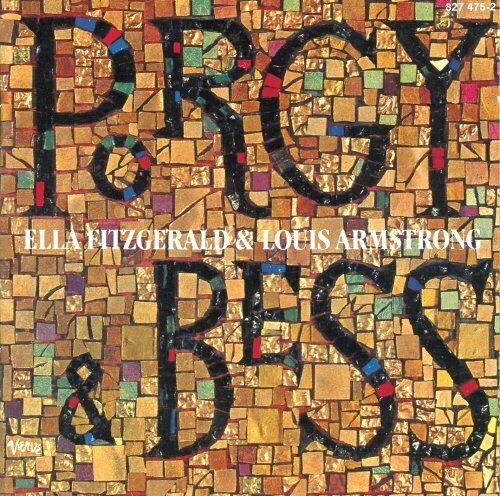 While not the first Porgy and Bess concept album, Ella & Louis’s version is one of the best. 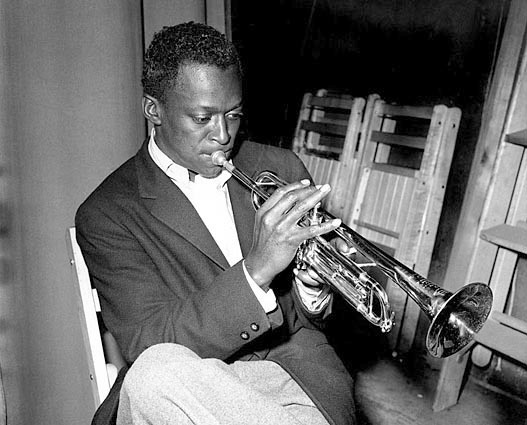 Both were in top vocal form at the time of the recording, and while Louis’s trumpet chops were not as strong as they had been in years past, he could still perform stunning solos. On “Summertime,” Russ Garcia’s arrangement adds a few subtle touches to the original orchestration. 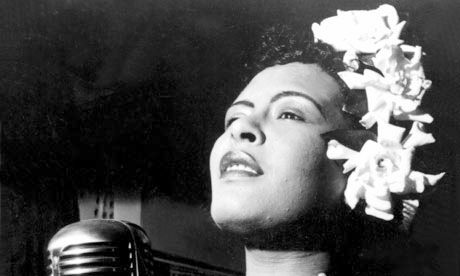 Armstrong plays a majestic first chorus on trumpet, followed by Ella’s smooth and creamy vocal. After a subtle key change, Louis takes a solo vocal chorus. 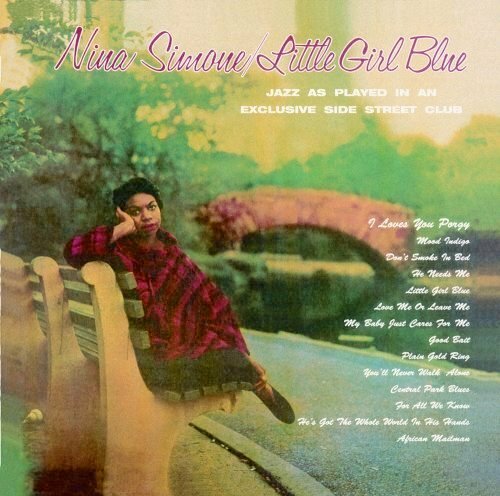 When Ella returns, she spins a beautifully conceived variation on the melody while Louis supports her with some of the tenderest scatting he ever recorded.